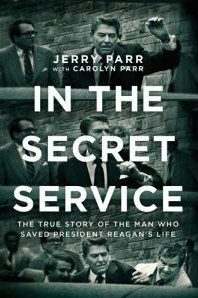 Jerry Parr: The True Story Of The Man Who Saved President Reagan's Life. Vice President Spiro Agnew resigned from office October 10, 1972 — the second U.S. vice president to do so. See Chapter 6 of IN THE SECRET SERVICE for a behind-the-scenes look at that historic day when Agnew pled no contest to felony tax evasion, and submitted a formal letter of resignation to Secretary of State Henry Kissinger. As Deputy Special Agent in Charge (SAIC) with the Foreign Dignitary Protective Division, Jerry Parr protected a number of visiting heads of state, including Queen Elizabeth of England, King Hussein of Jordan and Prime Minister Golda Meir of Israel. 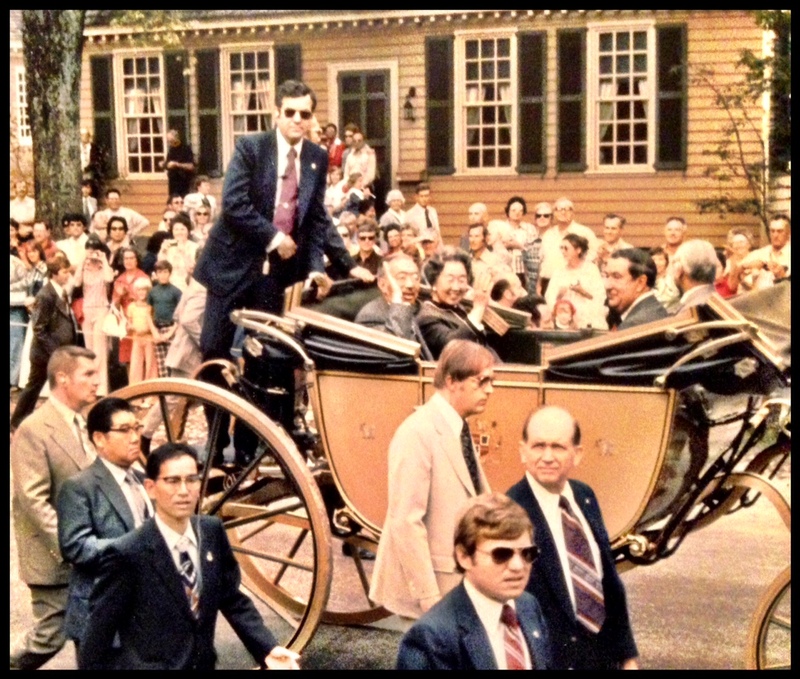 A photo of Parr with Emperor Hirohito during a visit to Williamsburg, Virginia, caused quite a stir in Japan — read Chapter 7 of IN THE SECRET SERVICE to learn why! Jerry Parr with President Jimmy Carter in Kentucky, 1979. The president often took chances with his own personal safety. Read about the incident that caused Parr to “die a thousand deaths” in Chapter 8 of IN THE SECRET SERVICE (no, it’s not the one pictured here). 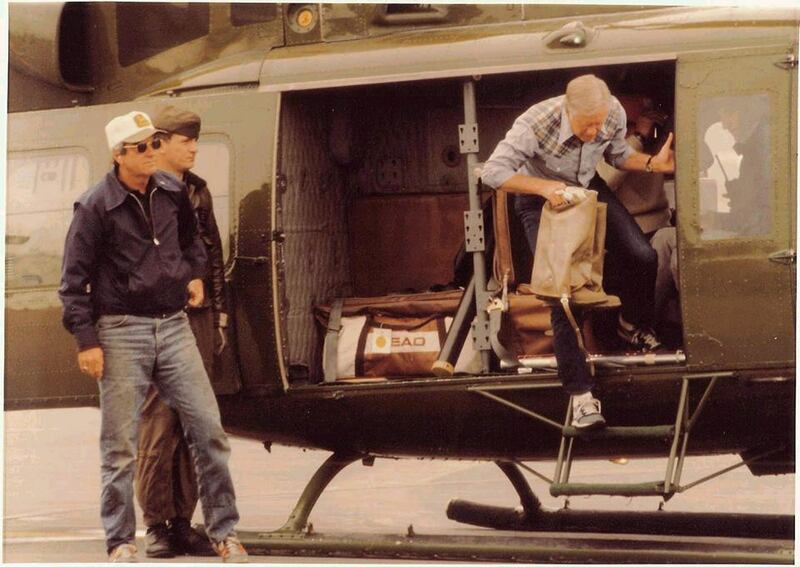 On Christmas Eve of 1979, President Carter invited three men to bring their families and join him at Camp David: his helicopter pilot, his personal physician and Jerry Parr. 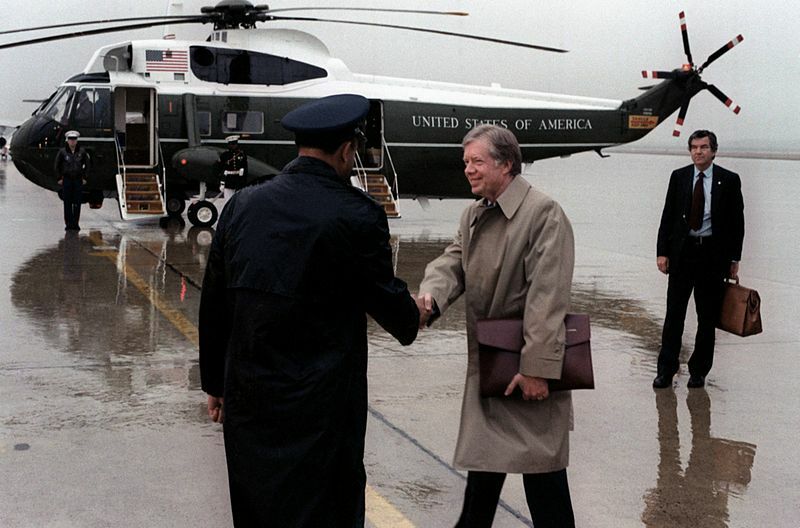 Agent Parr with President Carter preparing to board Marine One at Andrews Air Force Base in Maryland, 1980. In July 1980, Jerry Parr accompanied President Jimmy Carter on a fishing expedition to Clarence Lake in Alaska. 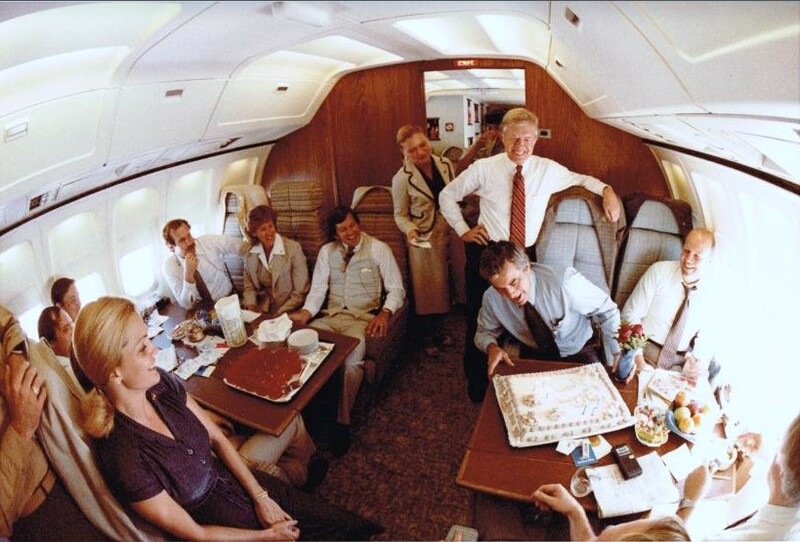 In September 1980, President Carter’s staff surprised Jerry Parr with a 50th birthday party on Air Force One. 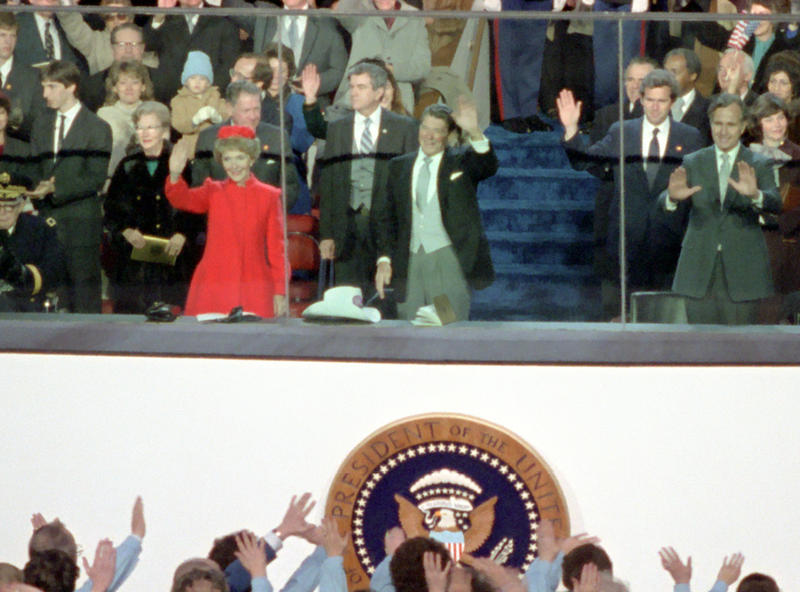 Inauguration of President Reagan, January 20, 1981. 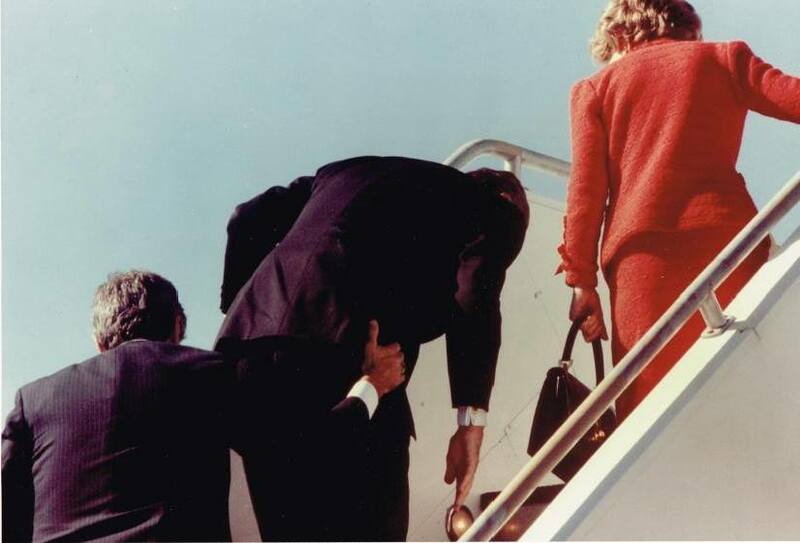 Jerry Parr assisting President and Mrs. Reagan into Air Force One in 1981. President Ronald Reagan with Jerry Parr and the agents of the Presidential Protective Division (PPD), 1981. See Chapter 9 of IN THE SECRET SERVICE for the gripping moment-by-moment account of the day the president almost died — and the brave men and women who saved him. Jerry Parr with Nancy and Ronald Reagan at the airport in Berlin in 1982 (left) and at a White House Christmas party in 1983. Mrs. Reagan never blamed the Secret Service for the attack on her husband. She and Jerry Parr remained good friends throughout their lives. 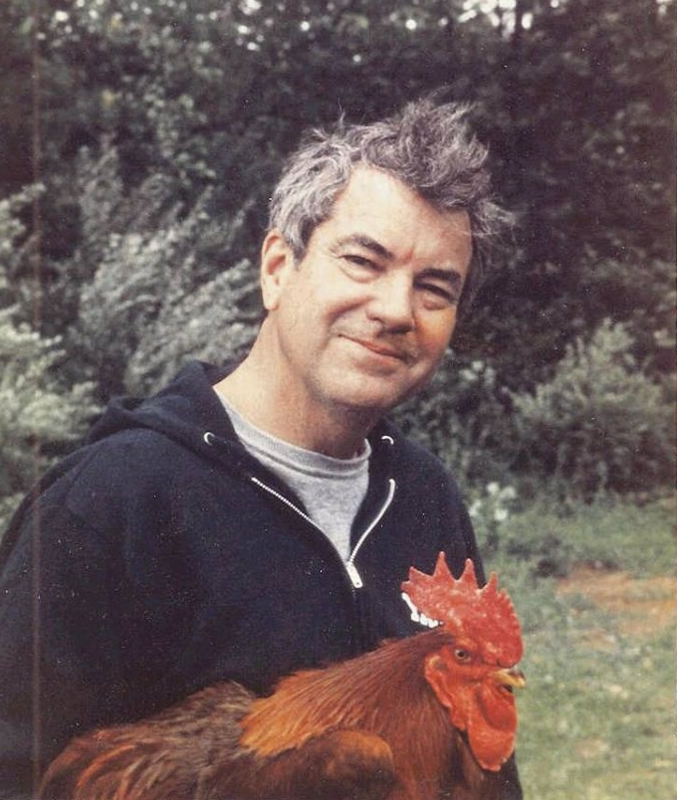 Jerry Parr with a pet rooster at his home in Potomac, Maryland, 1983. 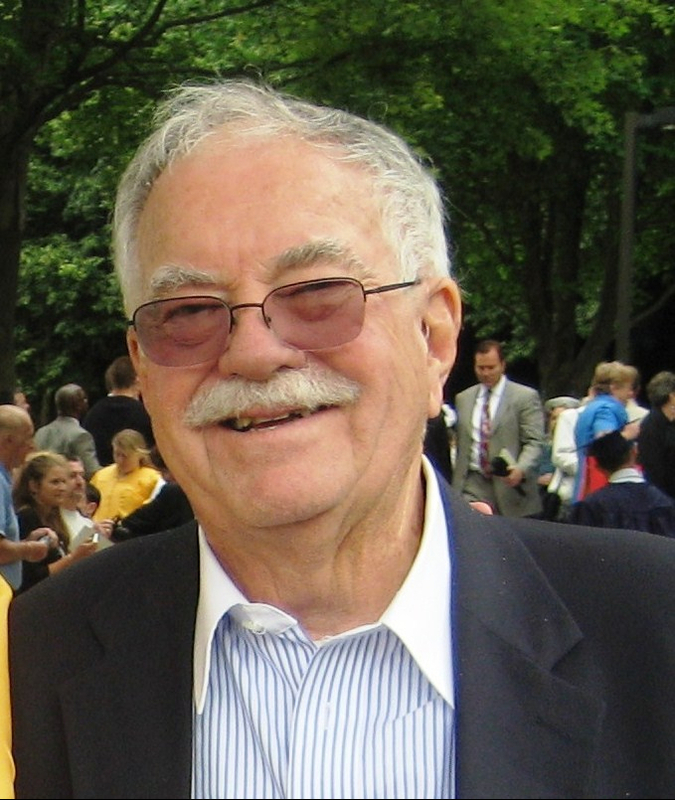 Jerry Parr in 2013, age 83. Buy IN THE SECRET SERVICE now. ©2019 Jerry and Carolyn Parr. All Rights Reserved.